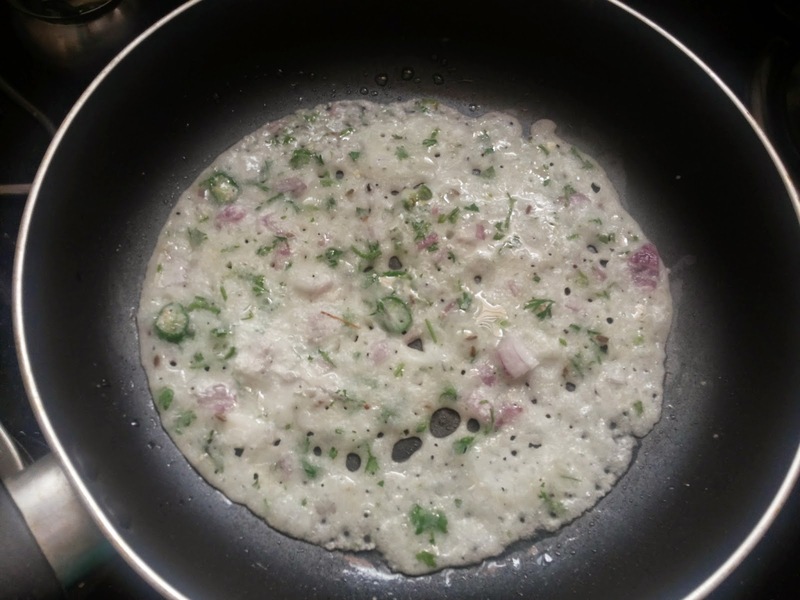 If you are tempted to have dosa and you have forgot to soak the ingredients for batter the previous night neither you do not want to wait until the next morning, then rava dosa is the choice you have which can be prepared instantly within half an hour to 45 mins. This is the most crispiest form of Dosa available in most of the south Indian restaurants. I used to wonder how would the dosa be possible without urad dal. First time I had it when I was in Mangalore and liked it very much. 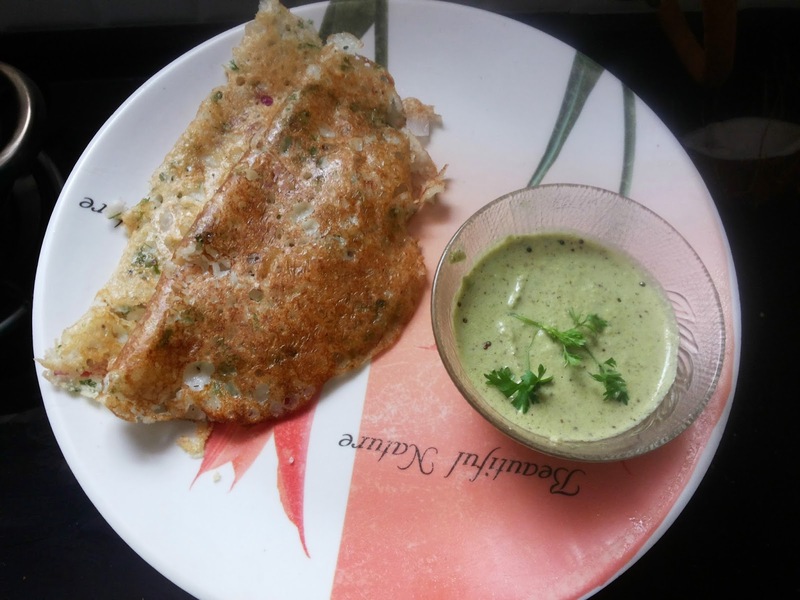 This dosa is very good for the people who are on diet ;) Somehow I managed to get the proper steps for this recipe from the internet sources and when tried for the first time it came out very well :) I am glad that my husband and my kid liked it a lot and he asks me to prepare it very frequently. Hope you also try and like this. 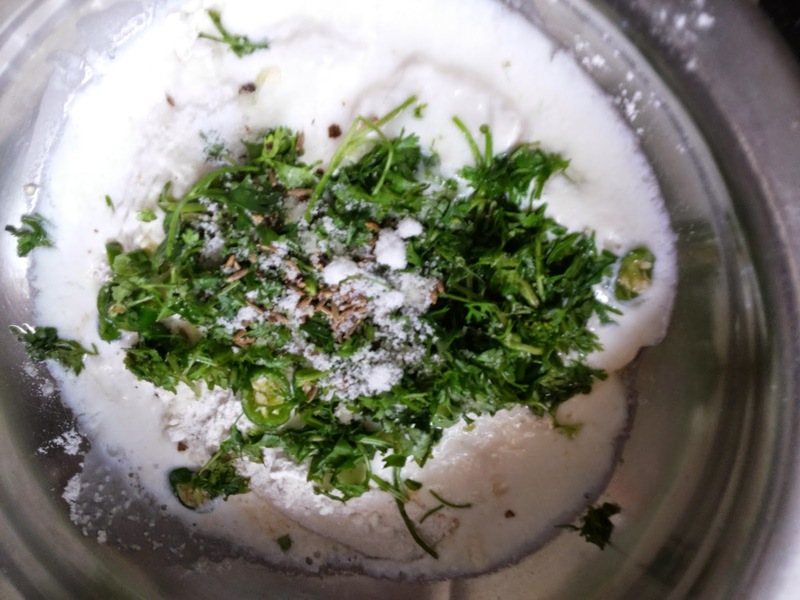 First take a bowl fro soaking the batter add rice floue, sooji, maida, mirchi, jeera, ginger, coriander, curry leaves, salt, buttermilk mix well so that you break the lumps of rava. 2. Keep the batter for half an hour. 3. 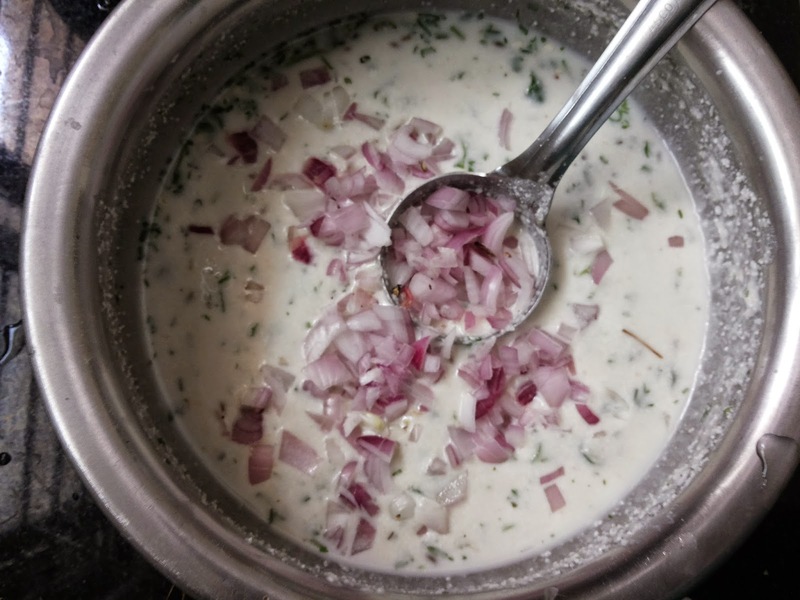 Then add onions and water and stir the mixture well so that it becomes little thin paste. 4. Apply oil on non stick tava pour a thin paste of batter on tava and heat until golden brown. No need to heat on the other side of dosa. Make sure you stir well the batter before putting on frying pan as the rava might get settle down. 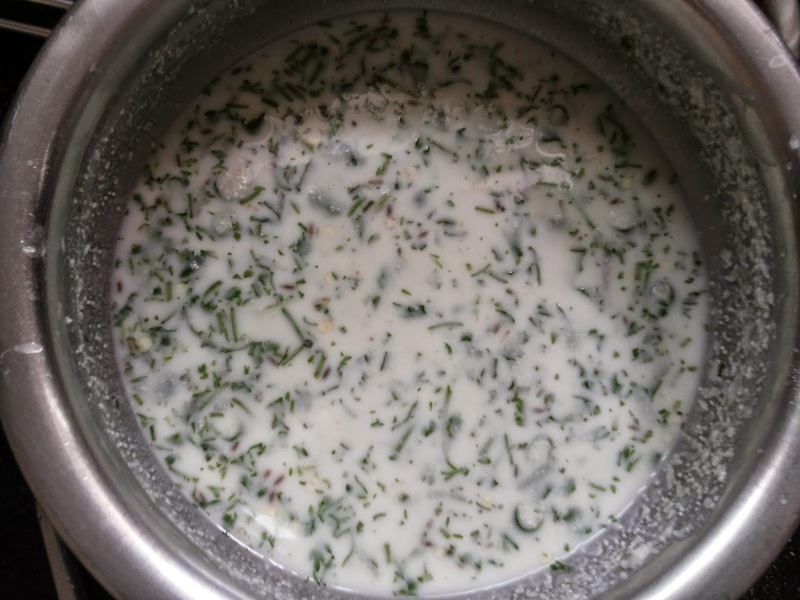 You can serve this hot with coconut chutney / sambar.